Quantum has developed the capability to sell and re-distribute electricity. 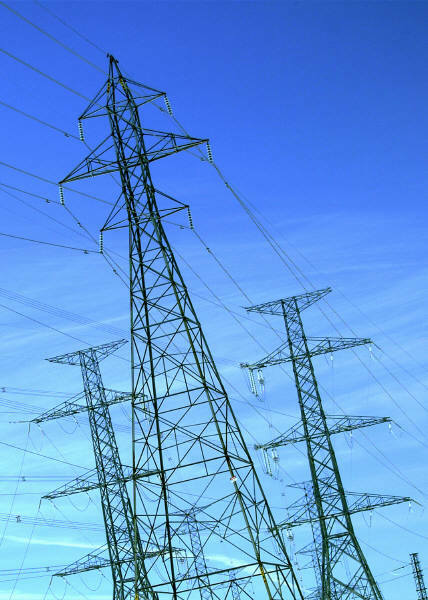 Due to the Federal Energy Policy Act of 1992, the wholesale electricity market has been opened to non-utility competition. With wholesale competition, electricity resellers can literally shop around for power from other sources, such as independent power companies or cogenerators and lower their costs. Quantum intends to act as a marketer in electric power transactions. Specifically, the company will facilitate wholesale electric power transactions between willing buyers and sellers. Sources of supply and demand in the wholesale electric power market have been identified and matched with buyers and sellers of electric capacity. The electric power sales transaction includes short and long-term capacity transactions with firm or interruptible transmission service.